Under Construction. October 2018 completion date. Now Selling! 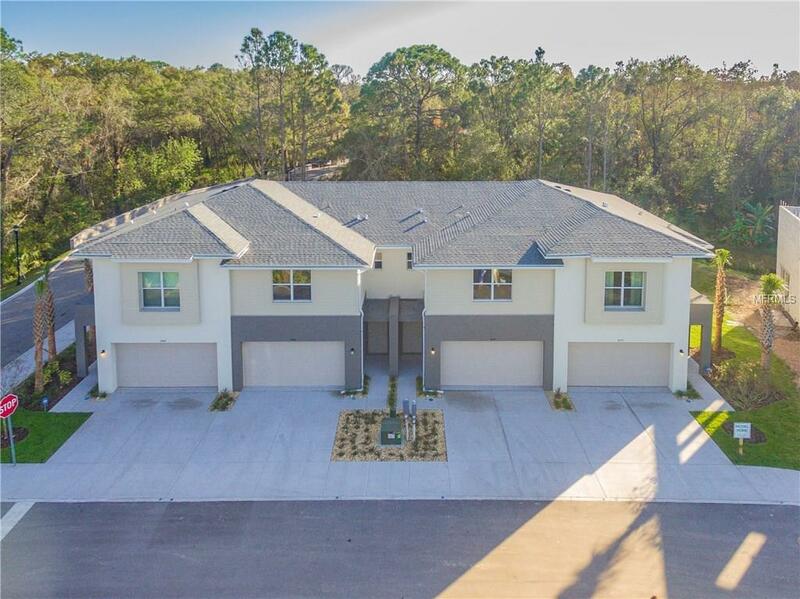 Conveniently located in the Citrus Park area of NW Hillsborough County, THE SANCTUARY AT ROCKY CREEK offers 23 town home units in a beautiful serene setting! All units consist of 3 bedrooms, 2.5 baths, upstairs loft, 2 car attached garage, volume ceilings, full 2 story masonry walls, hurricane wind rated impact windows, spacious double vanity master bath with walk in shower, designer kitchen with walk in pantry, quartz countertops, appliance package, ceiling fan, cable and phone pre wire in all bedrooms and living areas. The project offers unique conservation locations with grand vistas into Sanctuary wetlands and wooded areas. Buildings are generously spaced, giving homeowners a sense of privacy not often found in the town home market. Add to this an equipped playground and dog park, The Sanctuary at Rocky Creek is a rare find! Schedule your showing today!